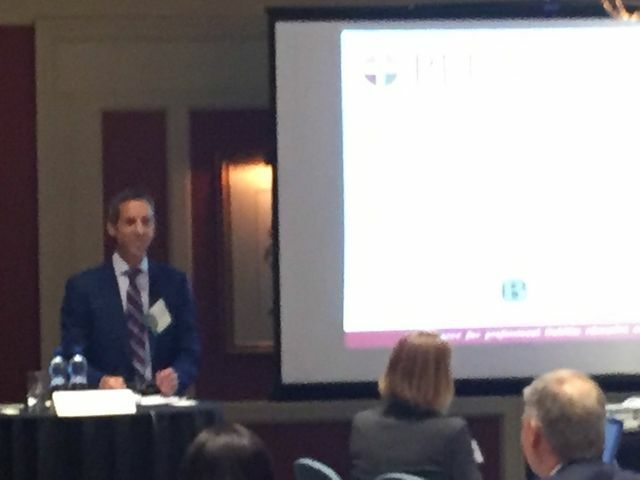 Brownlee partner, David Pick, presented on Indemnity Clauses for a PLUS Canada event in Calgary on September 6, 2017. Brownlee LLP is a proud sponsor of PLUS Canada and we were pleased to be invited to present to the group on this important topic. If you would like more information about Indemnity Clauses, please contact David directly. Indemnity Clauses: Worth the paper they're printed on?